We’ve put together a collection of 3 of our favourite simple SketchUp tips that we find extremely useful here in the Elmtec office that should help a lot of beginners out. We hope you find them as helpful as we do! One of the most straightforward tips, but very handy! 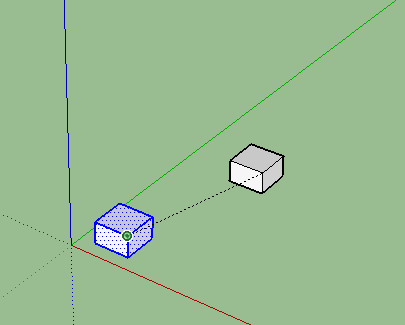 If you’re having a hard time getting the line you’re drawing to snap or lock to a particular axis, use the arrow keys. This is particularly useful when moving an object;simply tap one of the arrow keys on your keyboard to lock movement along the desired axis. 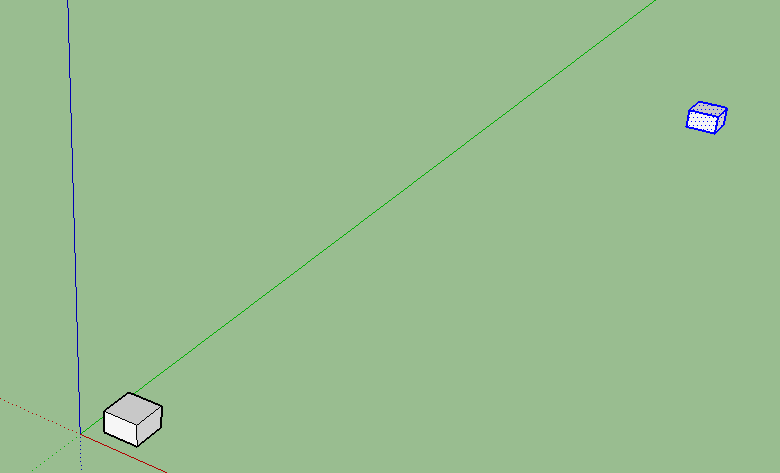 You can also use the SHIFT key while aligned to an axis to lock it to that axis. 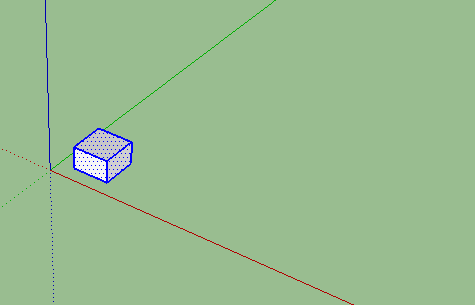 Locking the axis also allows you to reference other points in your model to align your object to. 2. Keyboard Shortcuts are your friend! From here you will see all of the functions that you can set a keyboard shortcut for. 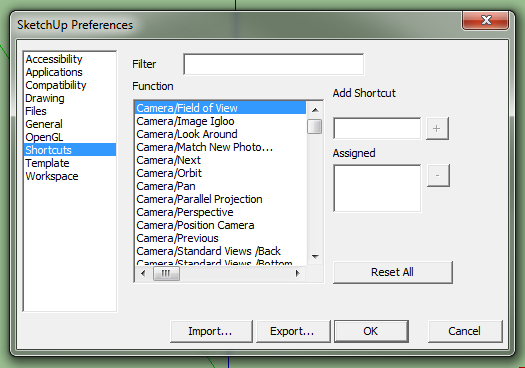 – Select the function that you want to create a shortcut for. First, select the object you wish to copy. Next, tap the CTRL button on your keyboard. 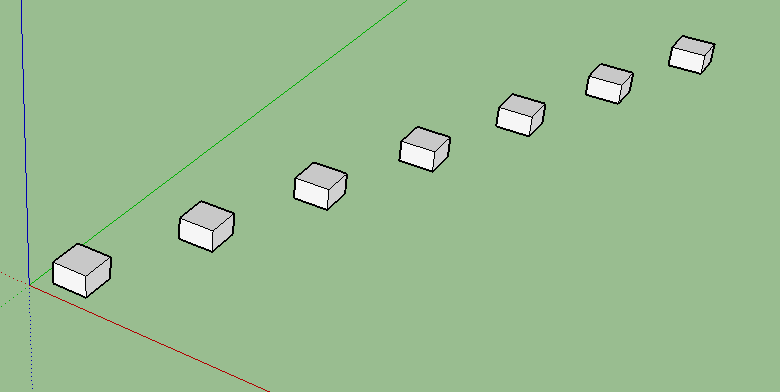 This tells Sketchup you want to make a copy. 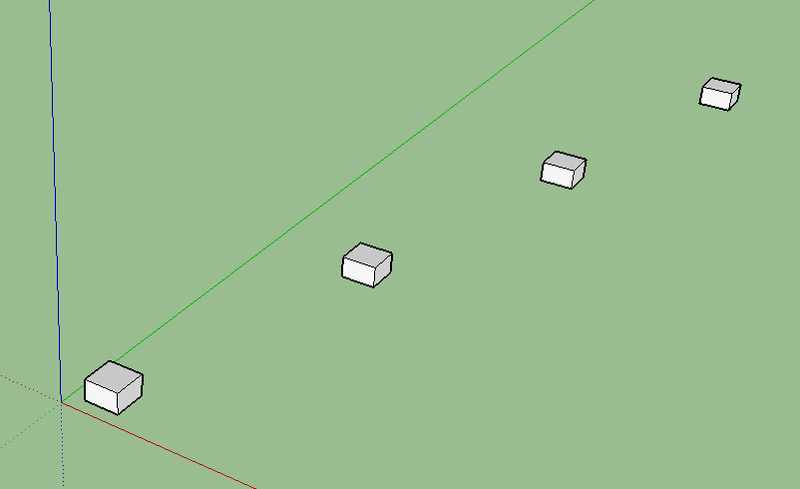 For multiple copies, equally spaced apart, tell Sketchup how many copies you want by typing “5*” (for example) to make five copies spaced apart the same distance as the original copy. Alternatively, you can use the same method but to make multiple copies in between two points. To do this press “/” instead of the “*” key. For example “/3” to create 3 copies in between the original copy. Any tips you want to share? Leave them below!